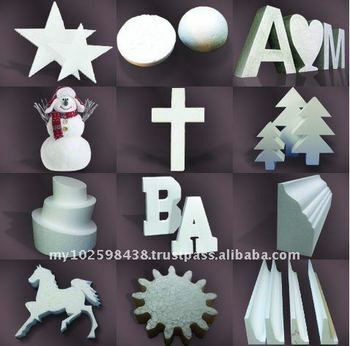 We are specialized in interior and exterior stroyfoam decorations products. We offer unlimited designs for season decorations and function decorations. ATTRACTIVE VENTURE (JB) SDN. BHD.